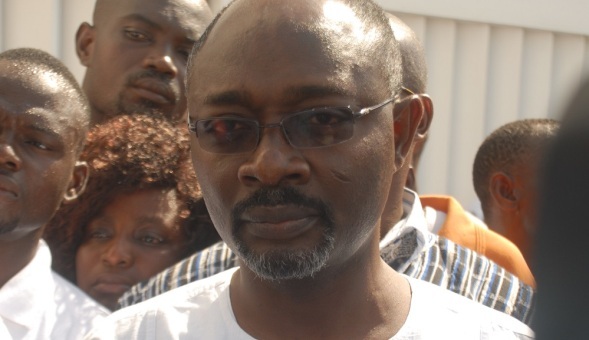 Information reaching SL has it that, Ghanaian businessman and NDC financier-Alfred Woyome is in talk with the top ranking officers of ICGC–hoping to reclaim back 10 percent of the money he received as judgment debt which he paid as tithes to the church. The Intentional Central Gospel Church with headquarters in Accra and Lagos received 10 percent of Woyome’s judgment debt as tithes on behalf of God as prescribed by the Bible. Now that Martin Amidu is aggressively on the case of Woyome, he is said to be contemplating about bulk payments to clear off the debt as quick as possible. However, having given some out as tithes, he is trying to claim it back–as the state is requesting back the paid money. We are told the church has already used the money–let’s say, God has already spent the money and that’s where the conversation is stalling at the moment.